The season finale of the 2012 FIA Formula One World Championship in Brazil was a thriller in which the Sauber F1 Team played various roles. The part of the victim was up to Sergio Perez who retired on lap one after an accident which wasn’t his fault. 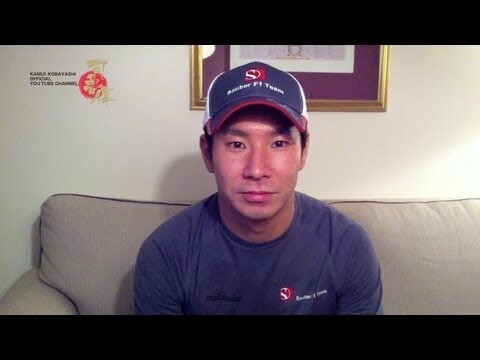 Kamui Kobayashi showed one more time what a great fighter he is. The Japanese driver started 14th and finished ninth. In changing weather conditions with light rain falling twice and, despite pit stop difficulties, he scored two points in Interlagos. The Sauber F1 Team has finished what has been its 20th season in Formula One sixth in the Constructors‘ World Championship. After 20 races in 2012 the team has 126 points to its tally, while in the previous year the score was 44 points from 19 Grands Prix. In 2012 the team achieved four of its total of 27 podium finishes. Sergio Perez was second in Malaysia and Italy and third in Canada. 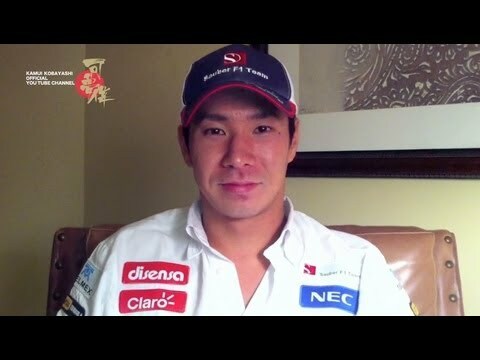 Kamui Kobayashi contributed with his third place in Japan. In Malaysia even a second win for the fourth oldest F1 team seemed within reach. With a haul of 20 points at each race, the Grands Prix in Germany and Italy turned out to be the most beneficial weekends for the squad. In Spa both drivers achieved their best grid positions with Kamui starting from second and Sergio from fourth. Nevertheless the Belgian Grand Prix became one of eight races in 2012 that the Sauber F1 Team left empty handed. Sergio Perez finished his second Formula One season tenth in the drivers’ championship (66 points). 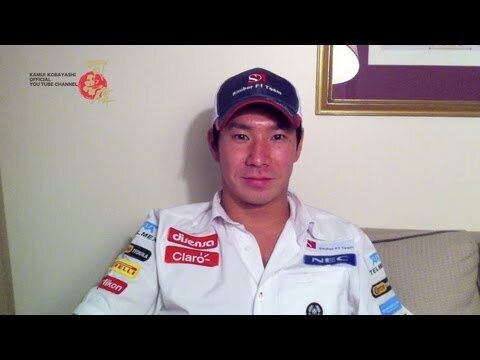 Kamui Kobayashi is 12th at the end of his third full F1 season (60 points). Start on new hard tyres, after 8 laps change to intermediate tyres, after 18 laps change to new hard tyres, after 54 laps change to intermediate tyres. The final race of the 2012 FIA Formula One World Championship will be a challenging one for the Sauber F1 Team. After having been quite competitive when the track was damp in the beginning of Q1, the Sauber C31-Ferraris couldn’t repeat this when the track was completely dry in Q2. 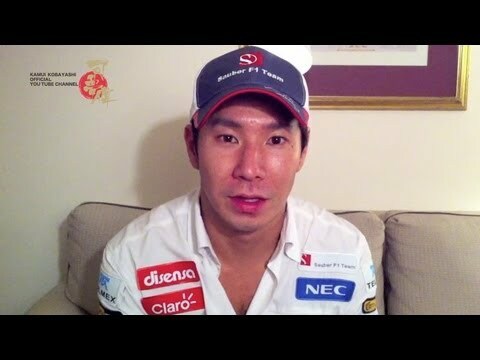 Sergio Perez qualified 13th for tomorrow’s Brazilian Grand Prix, Kamui Kobayashi came 15th today in Interlagos. Nevertheless both drivers still want to make the most of their last races for the Sauber F1 Team. Hard tyres, soft tyres, heavy car, lighter car – the Sauber F1 Team used its full armory in order to evaluate the new parts of the Sauber C31-Ferrari. The new components include a front wing which completes the aero package the team introduced at the recent race in Singapore. The team had a trouble free first day ahead of the Japanese Grand Prix. On the time sheets Sergio Perez came 12th in both the 90-minutes sessions. 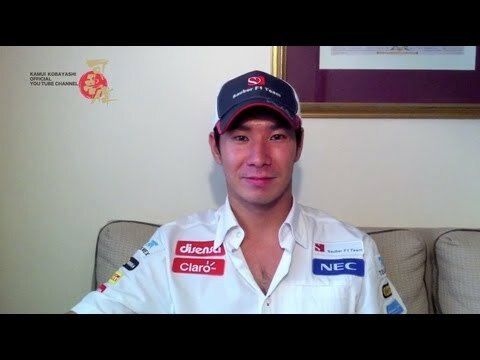 Kamui Kobayashi, who is driving with a special helmet design dedicated to his home country, came sixth and 13th at the challenging Suzuka circuit.